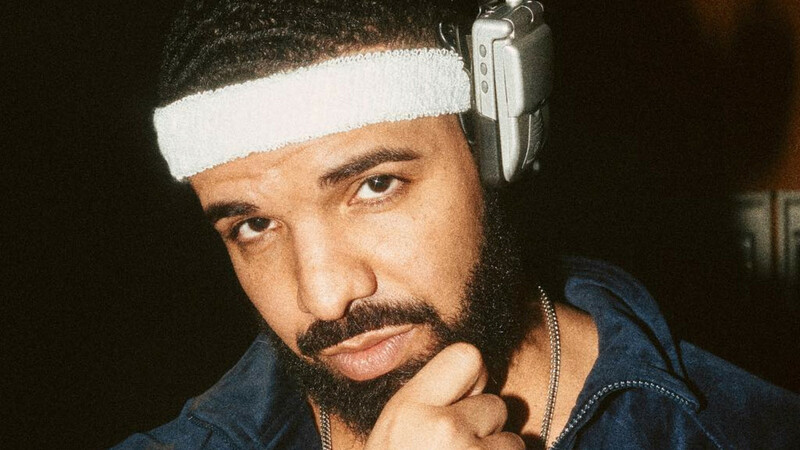 A scathing diss might stunt your credibility in the rap game, but in the realm of pop stardom, it seems that Pusha-T’s “The Story of Adidon” did little to hurt Drake’s bottom line. 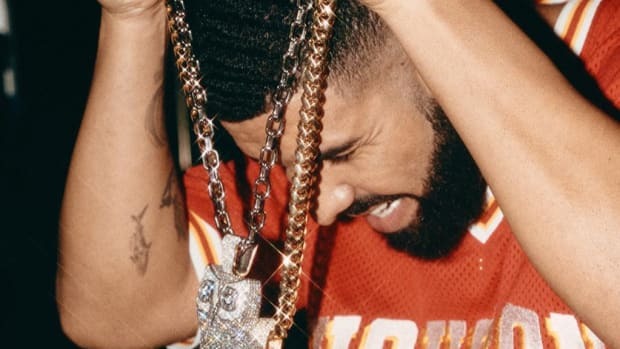 Per HITS Daily Double, for the week ending May 31, Drake was a part of the three highest-earning songs and four of the top six. 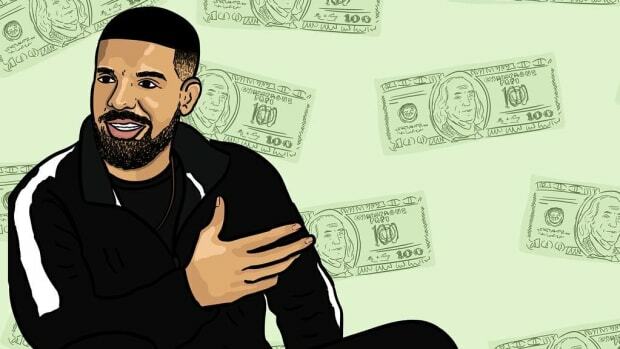 Drake’s feature on Lil Baby’s “Yes Indeed,” and his three singles, “God&apos;s Plan,” “Nice For What” and “I’m Upset,” grossed a combined $669,203 in song sales and streaming revenue. You know, petty cash. 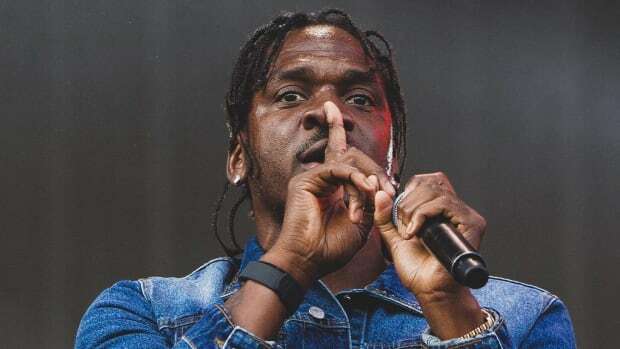 Pusha-T makes an appearance here as well, clocking in at number 18 with “If You Know You Know,” the opening cut off his excellent album DAYTONA. 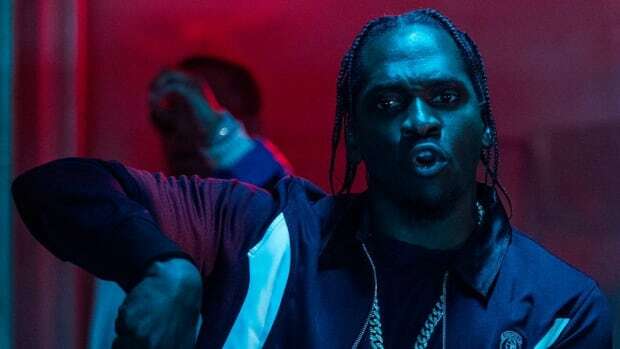 Pusha might have crushed Drake with bars, but he&apos;s so far struggled to even stand in his monetary shadow. From this information, we can understand three things. 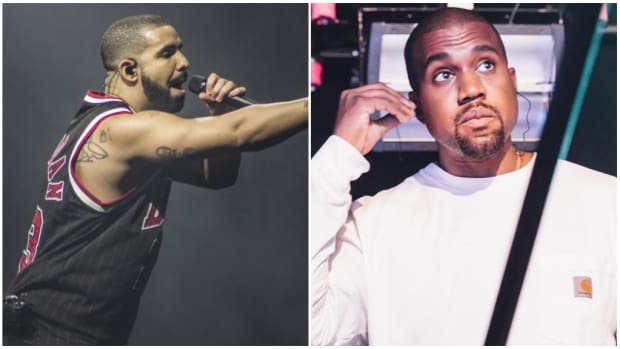 Financially, Drake is in a position to survive a grip of severe blows, be it beef or middling quality albums. Second, the quality of the bars will not always reflect on the books. 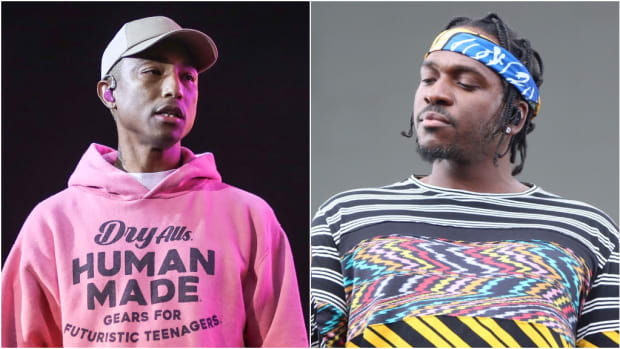 And lastly, depending on how you slice it, there’s more than one way to win a rap beef in 2018. 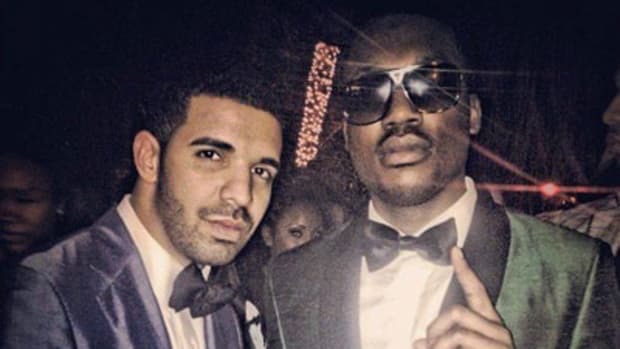 Click here to review HDD&apos;s entire song revenue chart. 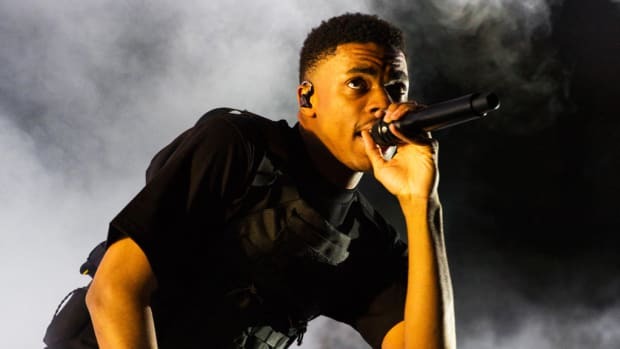 Vince Staples Weighs in on Drake & Pusha-T Beef: "Until Somebody Dies, I Don’t Care"
Dead or alive, though, the diss tracks have been fire.